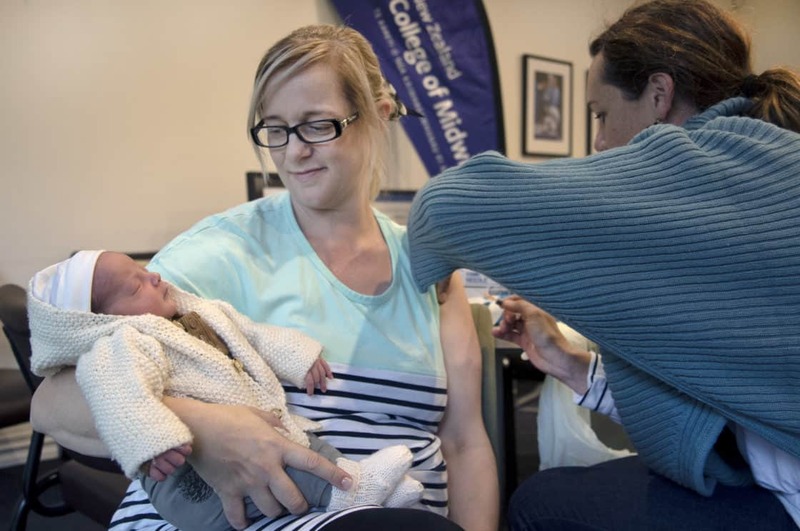 To help contain Canterbury’s measles outbreak a wider group of people are now eligible to receive a second MMR vaccination. The number of measles cases in Canterbury has risen to 37, with a further nine cases under investigation. Medical officer of health Dr Ramon Pink says primary care have done a great job providing the MMR vaccine to those in the initial priority group – people aged 12 months to 28 years who have never been vaccinated. “The most effective way to stop the spread of measles in our community is to vaccinate those who have never received an MMR vaccine,” says Dr Pink. Dr Pink says extending the second dose to these groups recognises the importance of stopping the transmission of measles amongst young people. Dr Pink says if you are in one of these groups and not sure if you are fully vaccinated, and your vaccination records are not easily available, GP teams are able to provide you with an additional MMR vaccine. Many people already have good protection against the measles, says Dr Pink. Those who have had two MMR vaccinations (typically given at 15 months and 4 years) are considered immune from measles. People born before 1969 will have been exposed to the measles virus and will have acquired immunity. People born between 1969 and 1990 are considered to have a good level of protection. This group were offered one measles vaccine and evidence suggests that one dose of MMR protects 95% of people from developing measles. Canterbury health authorities are in regular contact with Pharmac and the Ministry of Health around supply of the MMR vaccine. “During March thirty-one thousand vaccines have been distributed to general practices.